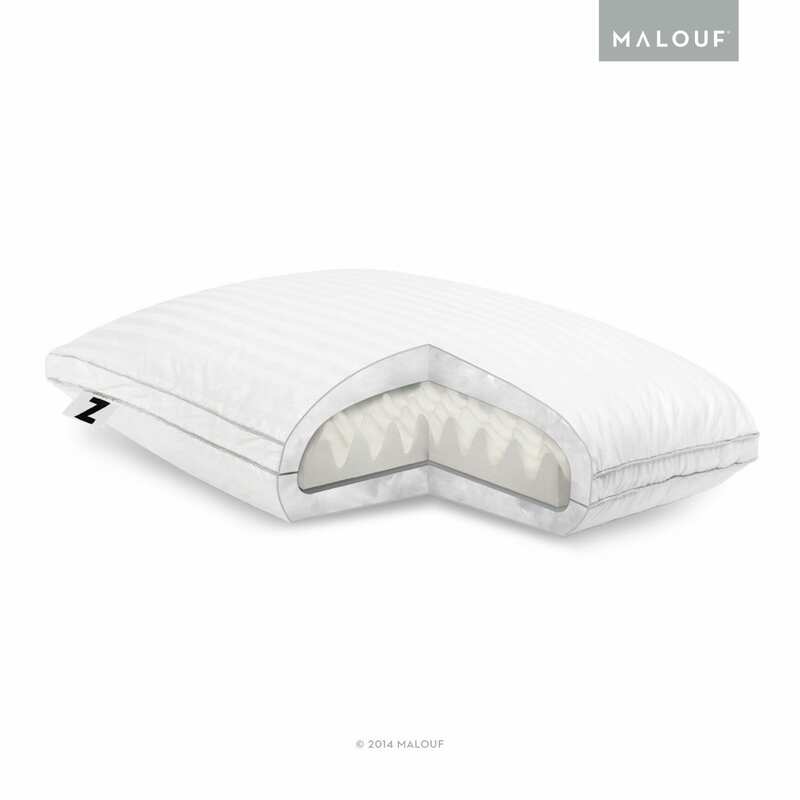 Z Formula produces superior, soft, doughy memory foam. Open cell technology yields maximum resiliency and durability. Molded construction more effectively conforms to weight and pressure. Breathable construction allows heat transferrance and maintains comfortable sleeping temperature. Super soft velour washable cover; 5-year warranty. 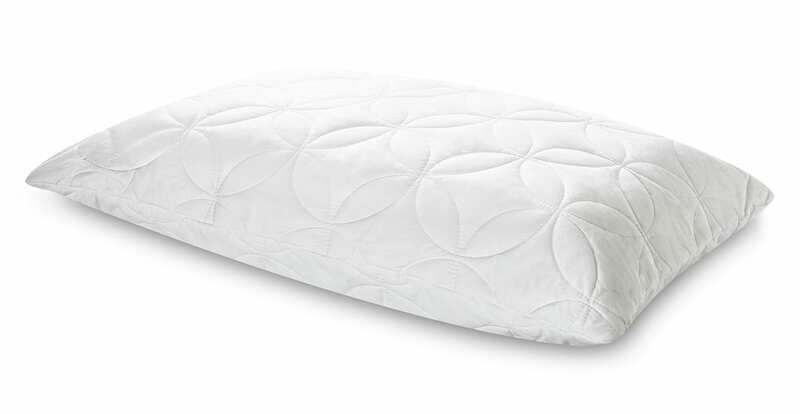 Get ready for the softest, doughiest memory foam ever. This pillow is simply amazing! It offers immediate support while the foam has a soft, quick recovery quality. 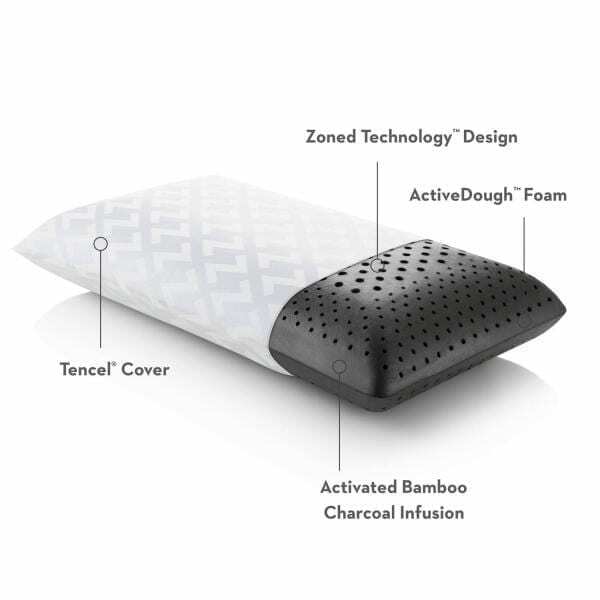 The open cell technology will prevent the pillow from flattening over time and also promotes better air circulation for superior heat transference. The traditional shape fits pillowcases to complement bedroom decor. The foam is antimicrobial and resistant to allergens and dust mites. Includes a super, super soft velour cover that is removable and washable. This pillow is protected by a 5-year warranty.